Debbie Fox, Senior Policy and Practice Specialist at the National Network Against Domestic Violence (NNEDV), leads national domestic violence related housing policy and provides technical assistance and training to NNEDV’s coalition membership and as a part of the Domestic Violence Housing and Technical Assistance Consortium. Debbie has over 20 years in the field with a focus on fundraising, organizational development, nonprofit administration, and domestic violence population-specific housing and economic justice programming. 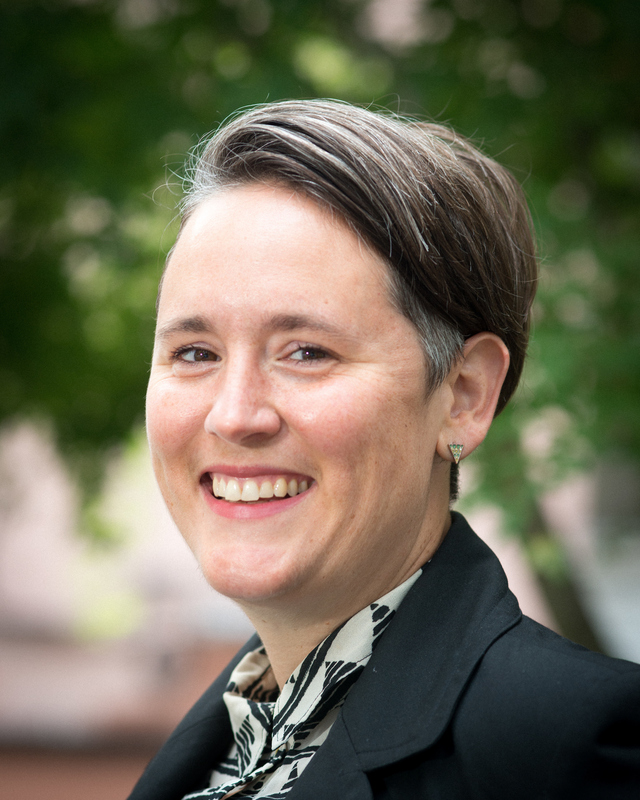 Prior joining NNEDV, she shared community leadership in the systems planning and implementation process for the DV system in Portland, Oregon, working with all 13-domestic violence victim service providers to create a confidential coordinated entry process for survivors to access housing, shelter, and eviction prevention and shelter diversion programs.